With Maria initially unsure about her musical future, her friends encouraged her to pursue a solo career, as did Reprise president Mo Ostin. 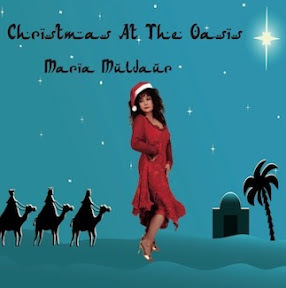 Muldaur went to Los Angeles and recorded her debut album Maria Muldaur in 1973, scoring a massive Top Ten pop hit with "Midnight at the Oasis." Showcasing Muldaur's playfully sultry crooning, the Middle Eastern-themed song became a pop radio staple for years to come and also made session guitarist Amos Garrett a frequent Muldaur collaborator in the future. Muldaur's next album, 1974's Waitress in a Donut Shop, featured a hit remake of her Even Dozen-era signature tune, "I'm a Woman." Three more Reprise albums followed over the course of the '70s, generally with the cream of the L.A. session crop.